If you’re looking for a gentle, picturesque place to spend some time at, you won’t want to miss the chance to visit Arginonta Beach! Located about fifteen kilometers north of the capital city of the island, Pothia, this beach is also incredibly easy to access. The beach itself is a mixture of sand and fine pebbles, and the water is clear and warm, which makes it ideal for swimming. There are also some nearby cafes and shops, as well as the chance to rent sun beds and umbrellas. It’s an especially ideal beach for swimming and snorkeling! 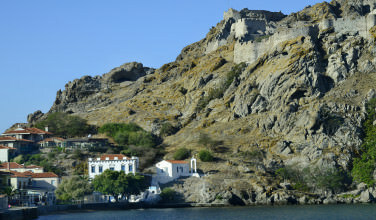 Myrties is another beach that is easily accessible from Pothia, the island’s capital. About eight kilometers away, it’s easily reached by bus, taxi, or even a rental car. 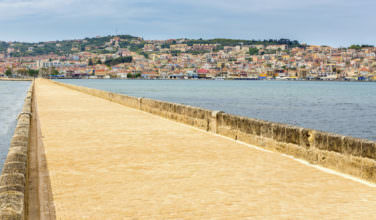 The beach is also near the Myrties port and offers a perfect spot for relaxing in the sun. There are some cafes and other services nearby. However, this isn’t as organized a beach as Arginota, so there may not be sun beds and umbrellas to rent. You’ll likely need to bring your own supplies. If you’re staying in Panormos, this beach is especially convenient since it is within walking distance of the town. 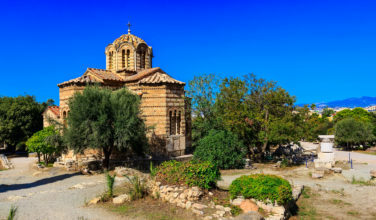 It’s also only five kilometers away from Pothia, which akes it an especially convenient spot if you’re staying in the capital. 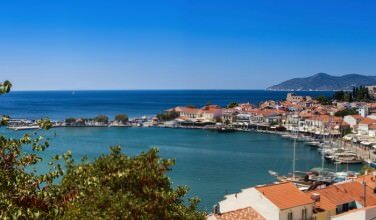 Although Myrties and Arginonta Beaches both receive a lot of visitors, especially during peak season, Kantouni has them beat! Kantouni is a popular area for resorts and as a result, the beach always a healthy crowd. If you’re looking for a beach that is truly relaxing and serene, you won’t want to miss the chance to visit Emporio Beach. Since it is over twenty kilometers away from Pothia, this means that it isn’t accessible enough for most people, and many choose to visit the beaches that are closer. However, Emporio is worth the trip. Not only can you enjoy the stunning scenery at this beach, but you can also explore the gorgeous rock formation during your visit. Simply named, this beach is the easiest of all of them to access from Pothia since it is just a short distance from the center of the city. This means that if you are staying in the city, this beach is your best bet, especially if you only have a few hours to spend. While it isn’t the most scenic, the water is warm and the sun is certainly relaxing, making it an ideal place to spend a few hours before you move on to other things. 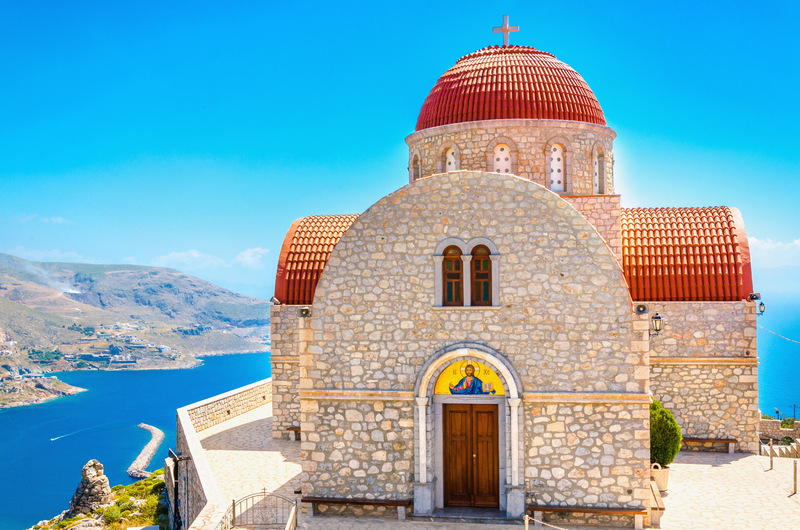 While on Kalymnos, all of these beaches are definitely worth a visit!